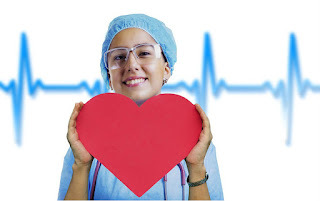 Today heart-related diseases are growing rapidly, in which the number of womens is very high. There is usually a thought of all that the heart attack only comes to Mens, which is a completely wrong thinking. You know, according to a report, about 5 lakh women have heart strokes every year, which are very high. Nowadays due to the unhealthy lifestyle the problems of the heart spread their feets very fastly. There are many women who die due to heart attack, either lack of treatment at the right time or lack of information. 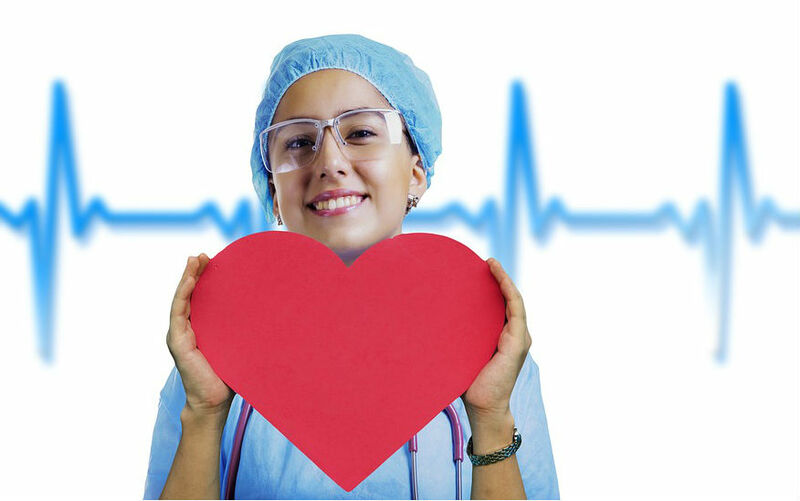 Heart related diseases are constantly growing in womens, so it is very important that you take care of yourself. Most women are seen to be very stressful and depressed in the work of home and office, who can go further and lead to heart diseases. The number of womens continuously increasing, which gives their lives due to CVD (CardioVascular Disease).There may be many causes of heart diseases such as shortage of sleep,increasing weight has a negative effect on the heart, due to which our heart arteries block.Compared to women, heart attacks symptoms are quickly detected in mens,they start to sweat faster and they are intense chest pain. Discomfort and pain in the back,neck,jaw and both arms. Pain in the center of your chest. Burning or discomfort in chest. It is seen that if women between 40 to 45 are more likely to have heart disease then take care. During pregnancy, the risk of heart attack in women is more after two months giving birth to a child or after delivery. According to the researchers, women who are suffering from obesity or diabetes are more likely to have a heart attack. Unhealthy lifestyle and bad eating habits is the major cause of heart diseases. Therefore, it is necessary to adopt a healthy lifestyle, eat good healthy food and keep heart diseases away. Whatever you eat, you have a direct effect on your health, such as cholesterol, blood pressure, which we can maintain right through proper diet and exercise. First of all, control your growing body weight, increasing weight produces heart diseases. Use calories, fats, cholesterol, sodium in a limited amount, as well as less use of ghee, butter and other food items which contain high amount of fat. Do the exercises like walk,running. If the weight is too much, then go to a good gym and consult with a good trainer for proper training for lose weight. Make your proper diet chart and follow it seriously. Do not take too much stress, be happy.